Buzzsumo has many alternatives which have been mentioned by other bloggers, but they are not completely free, and some are not good at all.In this post, I will show you 5 free alternatives tools to Buzzsumo which are completely free to use and are very powerful as well. In this tutorial, I will teach you step-by-step how to scrape or extract ANY public Facebook Page Posts Data to Excel using Facebook Graph API without programming. It’s very easy just follow below steps. 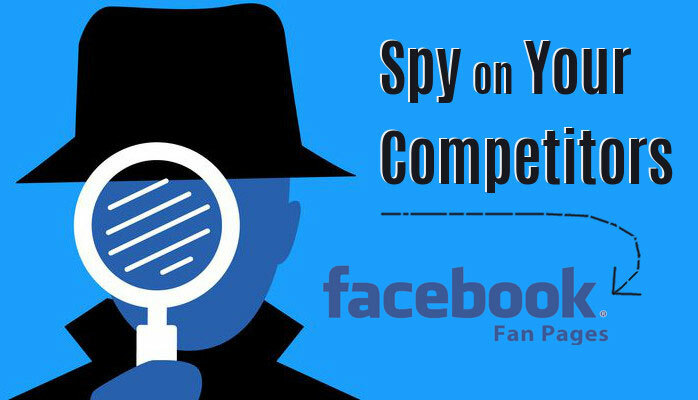 You can use this trick to spy on your competitor’s Facebook fan page and download all its data to Excel for analysis. In a hurry? Sign up for Quintly (Free 14-Day Trial For All Packages – NO CREDIT CARD NEEDED) and Scrape Facebook Page Posts Data to Excel in no time! This web scraping tutorial will teach you visually step by step how to scrape or extract or pull data from websites using import.io(Free Tool) without programming skills into Excel.